At this point, my guys were already looking worn out just from the effort required to travel south in any semblance of organized fashion and within reach of my supply depots. Thankfully, the Gulf Council states were generous enough not to pound the heck out of the Saudi highways with interdiction missions so the supply chain managed to stay intact. On the other hand, the Iranians were unable to pull off any dazzling air victories of note. Even the navy was having trouble hitting enemy ships. If you've been keeping up with my latest blog posts about Gulf Strike then you'll know that I've been playing scenario 1 and trying to learn the system as best as I can. The first scenario from Mark Herman's sprawling 1983 epic pits the forces of Iran and the Soviet Union against the Americans and the Gulf Council nations. 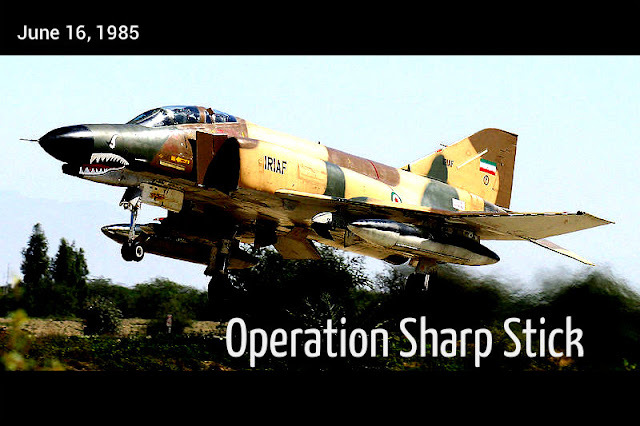 In the first two turns of the game, Iran barged down through Kuwait, hoping to use air power to destroy the Kuwaiti forces while the bulk of the army kept moving south into Saudi Arabia. It was a gamble that didn't really work. Airpower in Gulf Strike can be a finicky thing and even if your air strategy is golden, you might find yourself without any real gains despite spending lots of supply points to send your planes out on missions. Leaving off from my last post about Iran's strategy in the first scenario of Gulf Strike, I'd like to take a deeper look at how decisions about operations can have a knock-on effect in subsequent turns. In this case, the Iranian player starts off the game by invading Kuwait with the aim of quickly subjugating it before heading down south to face the rest of the Gulf Council states (Saudi Arabia, Qatar, Bahrain, UAE, Oman). In the first turn of the game, the Iranian player sends a few core units of his army to conquer Kuwait while the rest of his units move on down towards Saudi Arabia. By committing minimal ground forces for the battle of Kuwait, Iran's reliance on air support plays a central role in the battle. 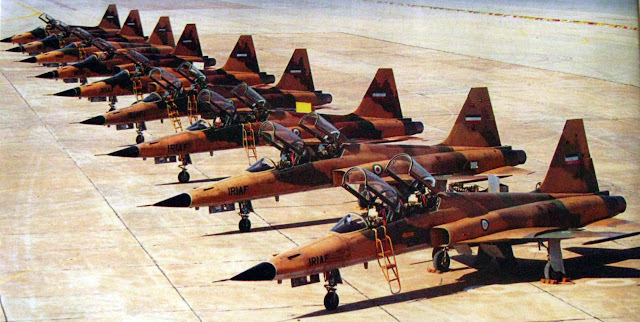 Not only does the Iranian Air Force have the thankless job of neutralizing the Kuwaiti Air Force, it must also make up for the lack of attacking ground units by conducting risky and often futile close air support missions.